Thank the blogger who tagged you and link back her blog in your tag post. 1. Would you rather go out with messy hair and nice make-up or Nice hair and no make-up? 2. Would you rather shave your eyebrows or have your eyelashes fall out? Ans: Hahaha this one made me laugh. Well, I won't dare to shave my eyebrows ever, they already are so thin rather I would take the pain of falling lashes. 3. Would you rather be forced to shop at only MAC or Sephora for the rest of your life? 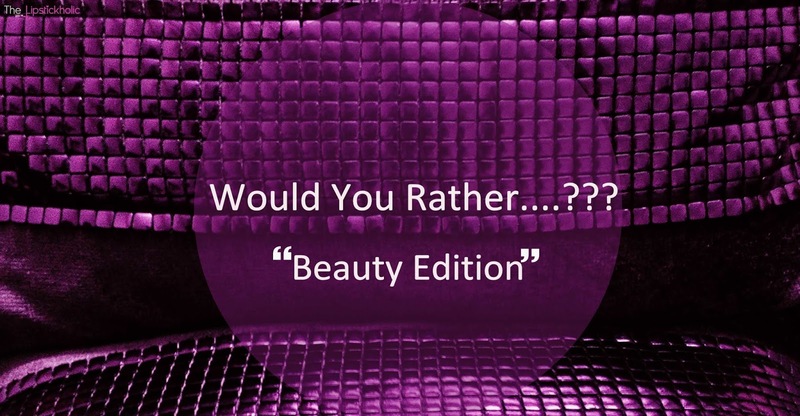 Ans: Sephora because it has more brands, better options and am not much of a MAC-FAN. So yeah, Sephora for sure. 4. Would you rather wear lipgloss/lipliner look or 80’s perm? Ans: 80's perm, not at all. The only option am left with is lipgloss/lipliner look so okay I'd go for it. 5. Would you rather leave the house with an obvious foundation line or overdone blush? 6. Would you rather wear MC Hammer pants or biker shorts in public? Ans: lol well I wish there were more options here but anyhow, I would rather go for MC Hammer pants. Ans: I would rather have a bad haircut. That can be fixed, I mean you hair grow back with time or you can pin or tie them up. I have had many bad haircuts in past. Bad hair color would look even worse. Ans: Well youtube is already blocked in Pakistan. But I really wish it gets unblocked soon. I would rather easily leave twitter as I don't use it a lot. Ans: Mascara. Yeah. for some reason, I don't use mascara a lot. So that's all. Fatemah, thank you so much once again. I really enjoyed answering all these questions. In fact they all made me laugh. It was such a fun tag post. It needs no rinsing, but it is essential to dry your skin. Dry gently. Dab your face with a clean cotton towel. I have been using this cleanser since the day I got it to remove my makeup at night. I have to agree with its claim of being an "ultra mild cleanser". It really is gentle and is not drying at all. 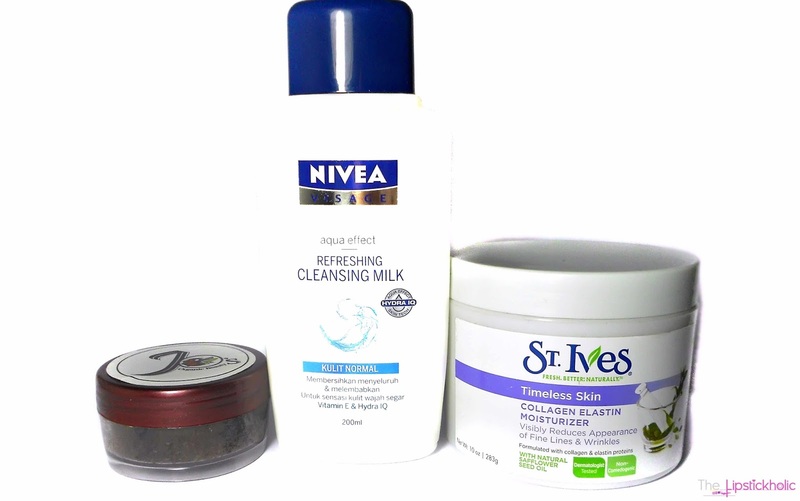 Although my Nivea Visage Cleanser is very gentle on skin too. But somehow when I use that to remove my eye makeup, my eyes kinda get greasy, and watery because of the milky consistency of that cleanser. I am glad that this cleanser doesn't irritate my eyes at all and I can safely use it to remove my eye makeup too. Now coming to its performance as a cleanser/makeup remover. 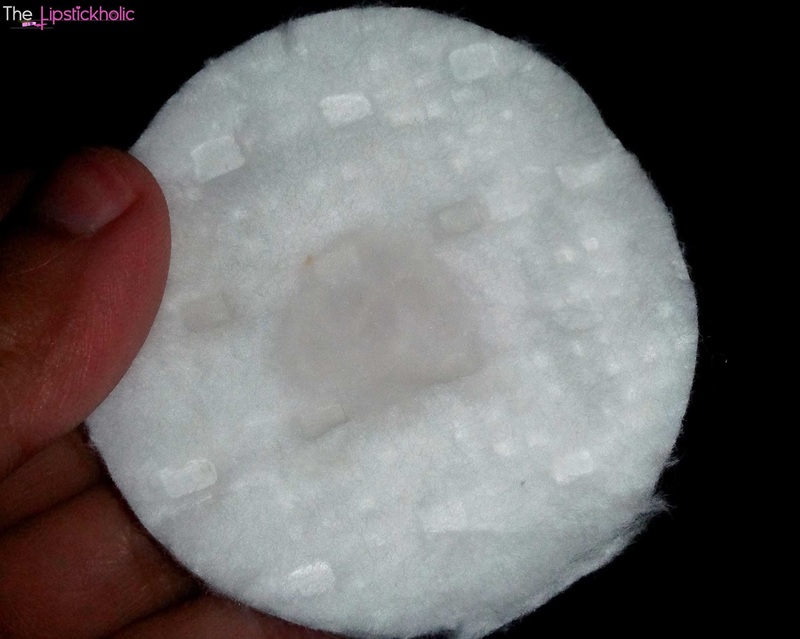 I soak a cotton pad with this solution and wipe my face with the pad gently to remove the makeup. 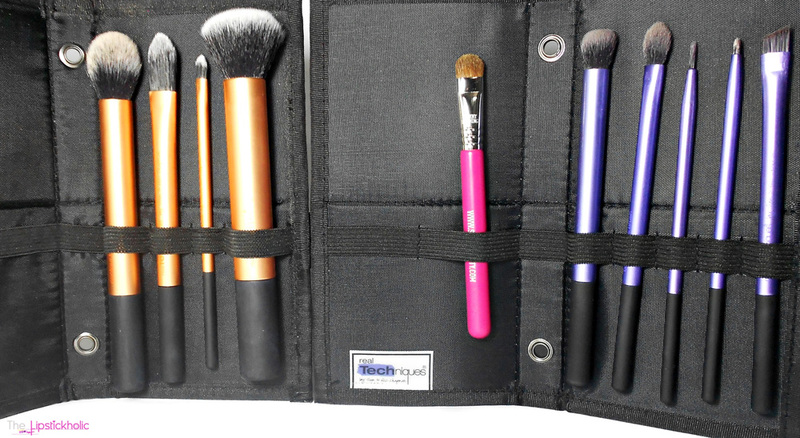 It effectively breaks down makeup, especially foundation, concealer, eyeshadow and blusher in just one swipe. But when it comes to waterproof eyeliner, it doesn't easily remove that in just one swipe and I need to work a bit harder. 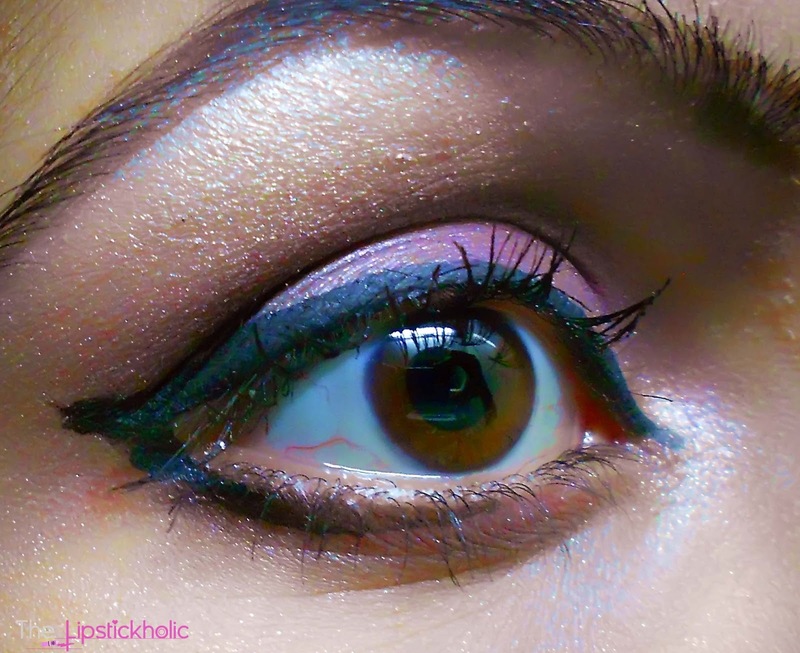 Even after using multiple pads soaked in this solution, it still leaves a very thin line of eyeliner close to my lash line. 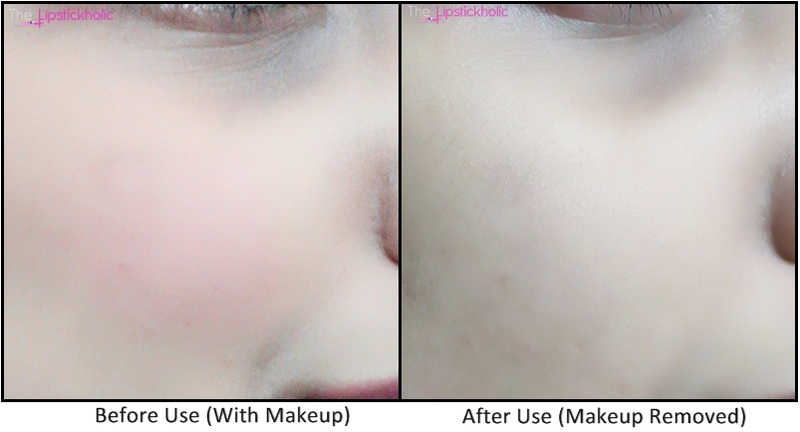 However, it removes the rest of the makeup really effectively and quickly. I love how this cleanser makes my skin feel tighter, smoother and cleaner after use. 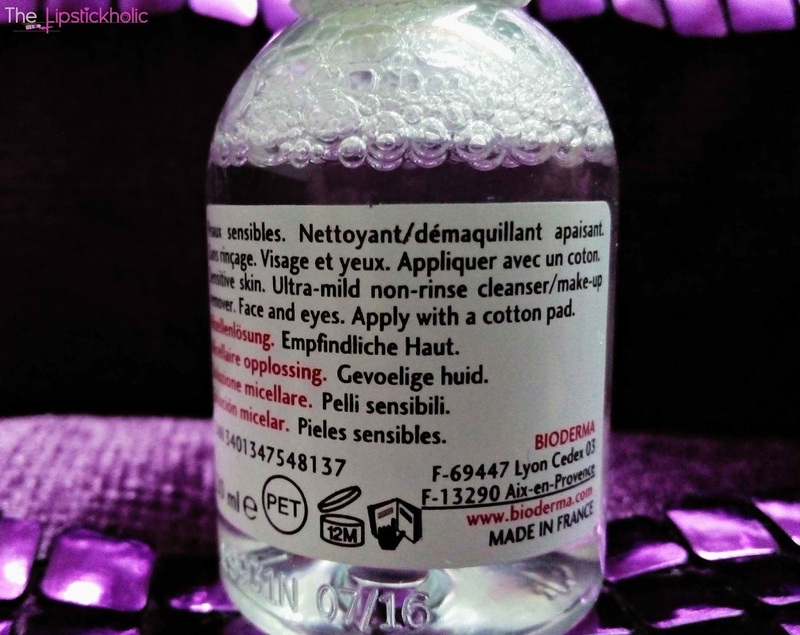 Overall, its a great cleanser and makes the makeup removing task a lot easier. Its great for those with sensitive skin as its not harsh on skin. I definitely recommend you to try this. Price & Availability: Bioderma Sensibio H20 Micelle Solution is now available at leading cosmetics/drugstores in major cities of Pakistan for Rs 1000-1500. In Islamabad you can find this at D.Watson and Shams. Got this mini bottle from Facebook page Trends n Brands. For further details join Bioderma Pakistan on Facebook. 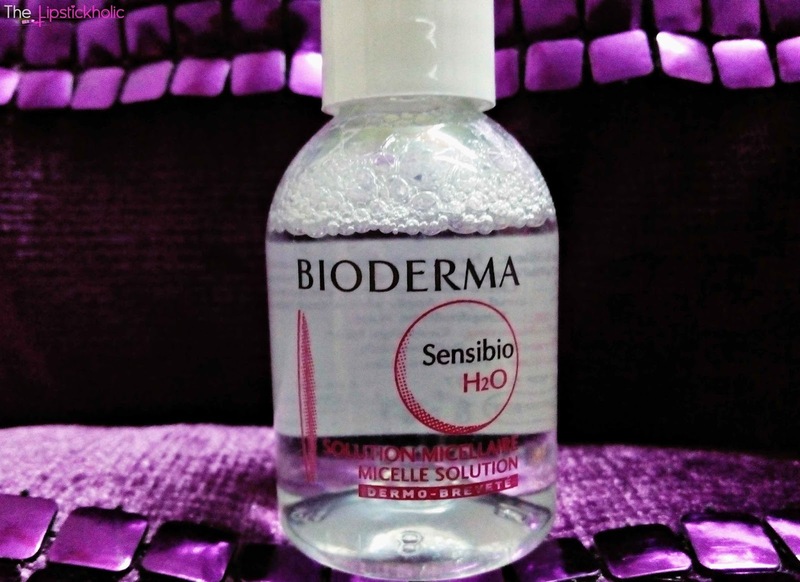 Have you tried Bioderma Sensibio H2O Micelle Solution...??? What do you think about it..? Don't forget to leave your comments. PR Post: This post contains product(s) that were sent to me for review. However this has not affected my opinion. My review is honest and is based on my own experience with the product(s) or service(s). For further information read my complete Disclaimer & PR Policy. A fine compact of natural herbs with green tea extracts with anti-oxidants properties penetrates deeply to detoxify skin, gently draw out impurities, and unclog pores, helping skin ultra-hydrate from deeper layer, hence recovering it from the damage caused by sun, humidity and temperature changes in between different seasons. Blended with organic Oats, Almonds and fruits extract to effectively balance, condition, sooth, soften and moisturize skin. This power pack gently smooth, rejuvenate skin, and restores the radiance of healthy skin. You will love the way this pack makes your skin feel, stick to a healthy natural feed for your skin with Jo’s Organic Beauty. Make paste by adding a small amount of the appropriate rosewater, milk, honey or yogurt, until the mixture achieves a smooth and creamy consistency. Apply mixture for 20 min. Since I have dry/combination skin so I just use milk to make the paste. You can alternatively use yogurt or rose water to make the paste and can also add honey for additional benefits. The paste applies easily on the face and its smell somehow reminds me of Cerelac (children cereal). The smell is not at all bothersome (But I actually feel like tasting it...lol). After 7 to 10 minutes of applying the paste, you can feel the face pack drying and your skin tightening. I leave the paste on my face for about 20 minutes or more and then wash my face to remove it. I don't feel the need to use any cleanser or face wash afterwards. I have used this face pack a couple of times and I have to admit, it really leaves your skin feeling so soft, fresh and super smooth. Its neither drying nor over moisturizing and leaves the skin feeling just perfect. It is suitable for all skin types. The best part is, it is not at all harsh on skin. My Mom also tried this face pack and it worked really well on her aging skin too. Jo's Organic again has impressed me with this product. It is good for all skin types but is particularly great for dry/dull skin in winters. It immediately makes the skin feel fresh, soft and slightly radiant. 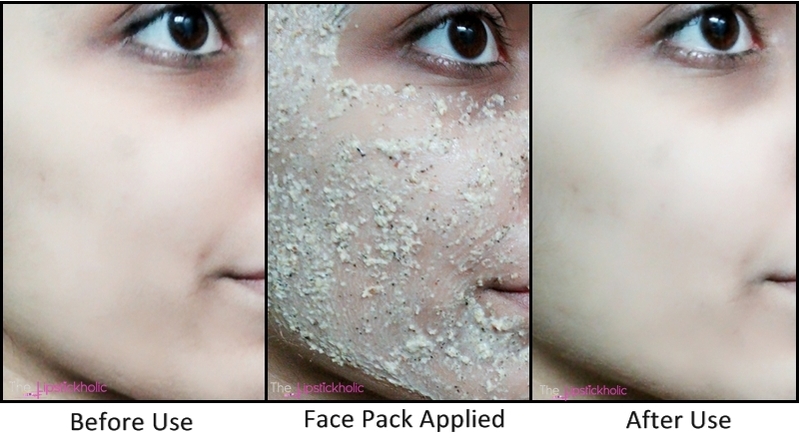 After continuously using this face pack for a couple of weeks you will definitely see much improvement in your skin. Price & Availability: Jo's Organic Oats & Green Tea Face Pack is available in 100gms pouch at their Facebook Page for Rs 500/- only. Hope you all are doing great. So its the last week of 2014 and this year is going to reach its end in just few days. If I look back at the journey of 2014, this year was full of ups and downs for me. The starting of this year was not very favorable for me. I had been sick for a while and felt quite low but Alhamdulilah things got better as months passed. This year taught me a lot, increased my faith and really taught me so many things. For face, my three best picks are shared below. 2- Wet n wild Mega Last Lip Color in shade "Pinker Bell"
So here are my three favorite blushers that I bought this year. Although I got this Tarte deluxe amazonian clay blush (from Chic to Cheek set) just last week. But mine mine....am so in love with it. 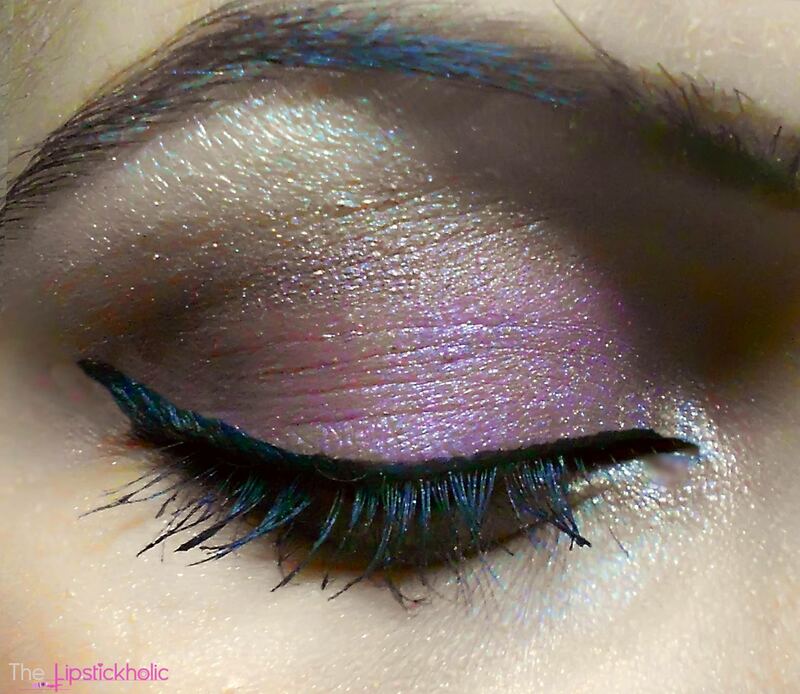 Love the shade, love the finish and the texture. This has to be on top of my 2014 favorites list for sure. 1- Tarte Amazonian Clay Blush Deluxe in shade "Day Dream"
2- Makeup Revolution Powder Blush in shade "Sugar"
3- Real Techniques Core Collection. When I opened the little jar containing Jo's organic scrub, the first thing I noticed was the divine chocolaty smell of this scrub. It smells sooooo yum and delicious. I have been using this scrub on weekly basis since I got this and I must say this is so far the best facial scrub that I have tried for my dry/combination skin. The best part is its all organic and is not harsh on skin. I have sensitive skin and it doesn't irritate my skin at all. It effectively exfoliates dry/dead skin and removes blackheads. I must say my skin feels baby soft after using this scrub. 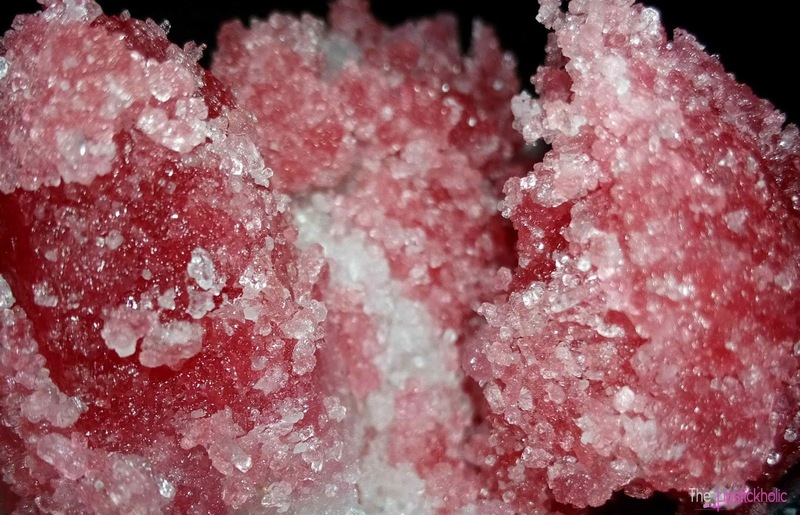 This scrub exfoliates and moisturizes the skin at the same time so its a great winters scrub. The only thing I would complaint about this scrub is that it leaves your face feeling slightly oily or should I say over-moisturized after use. This is probably because it contains pure Belgian chocolate as a base ingredient. But this shouldn't bother those with extremely dry skin. I like to use this scrub once or twice a week at night and I follow the same method described above to use it. However, I feel the need to wash my face with a mild cleanser or face wash afterwards to wash away that oily layer that it leaves. After washing my face, my skin feels super soft and all clean. 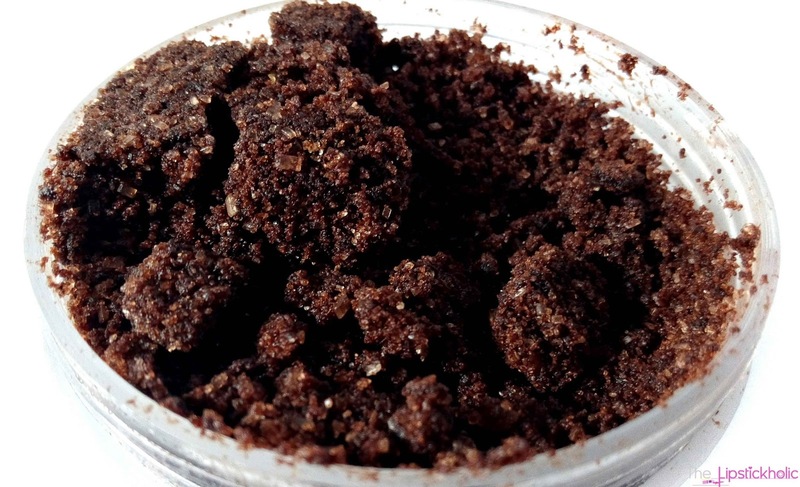 Overall, I love this scrub and it is definitely my HG facial scrub especially for winters. I love how it smells. It really exfoliates the skin well and makes my skin feel super soft and moisturized. Thanks to this scrub I no more have to worry about any dry skin in winters. It definitely is a winter skin saviour for me. 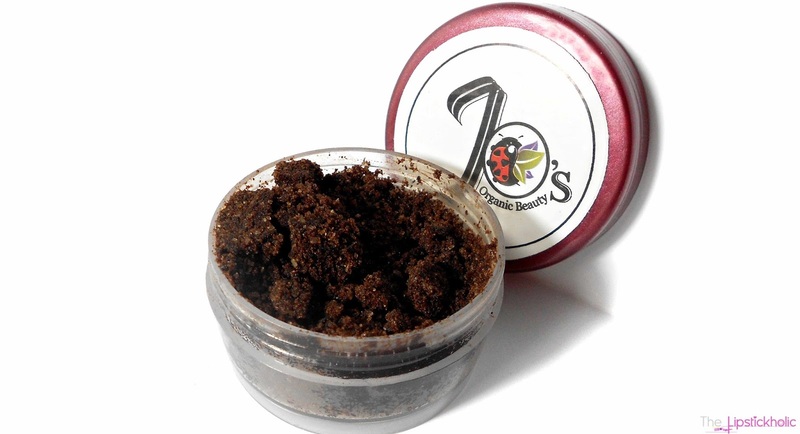 Price & Availability: This Jo's Organic Chocolate Scrub is available online at their Facebook Page for Rs 500/- (almost $5) only. Currently they are having holiday sale and are offering 20% off on all of their products. PR Post: This post contains product that was sent to me for review. However this has not affected my opinion. My review is honest and is based on my own experience with the product(s) or service. For further information read my complete Disclaimer & PR Policy. 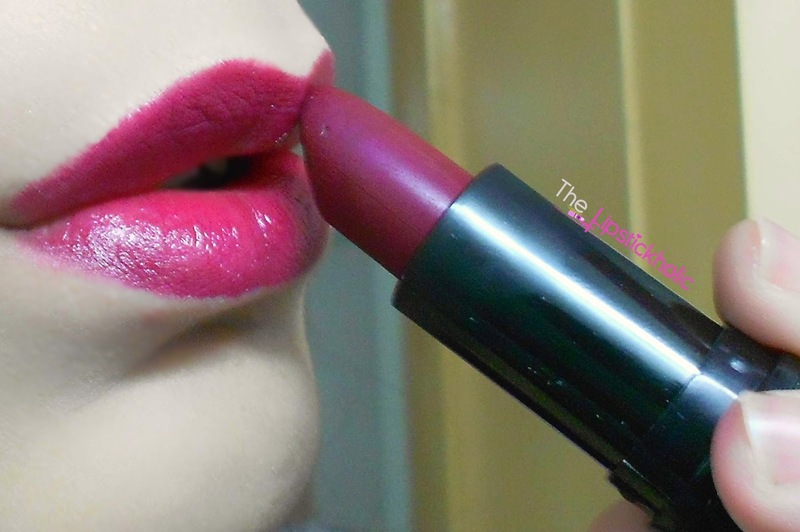 Review: Makeup Revolution Amazing Lipstick in shade Rebel with Cause...!!! Hope you all are doing great. 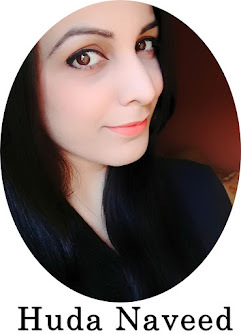 I tried a new lipstick recently and loving it for winters. 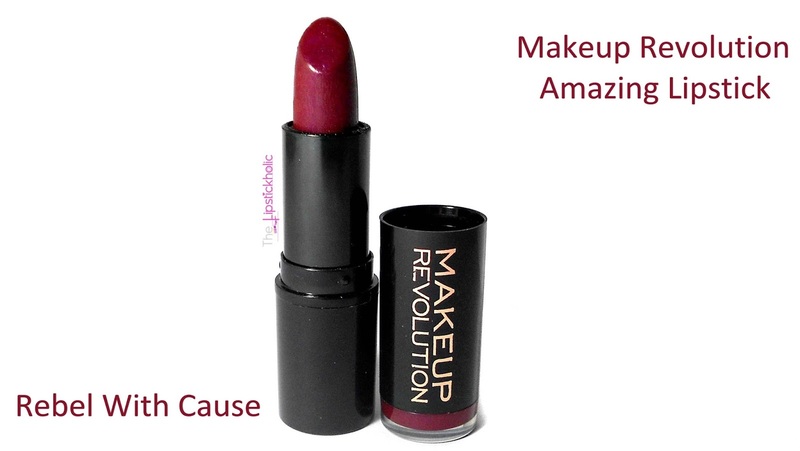 Yes am talking about the Makeup Revolution Amazing Lipstick in shade "Rebel with Cause". 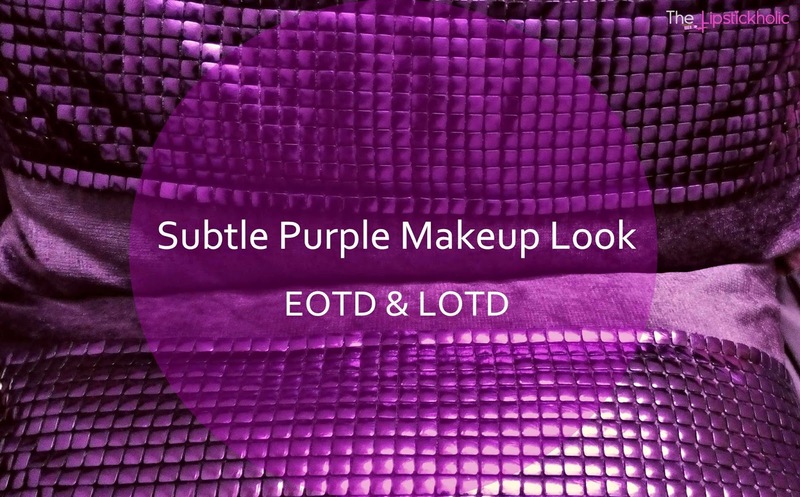 I used this lipstick in my recent purple subtle makeup look and many of you loved this shade a lot. So today am reviewing this beauty for all of you. Makeup Revolution Amazing Lipstick in shade "Rebel with Cause"
When I got this lipstick, honestly I wasn't expecting much from it. 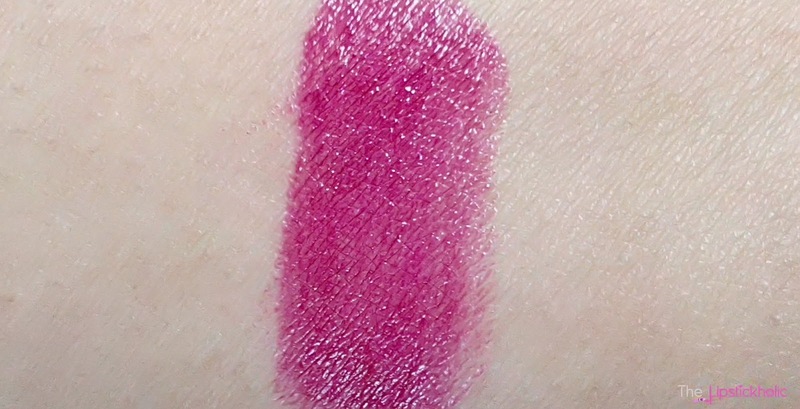 But when I swatched this lipstick for the first time, I was seriously amazed and fell in love with the shade and its finish immediately. 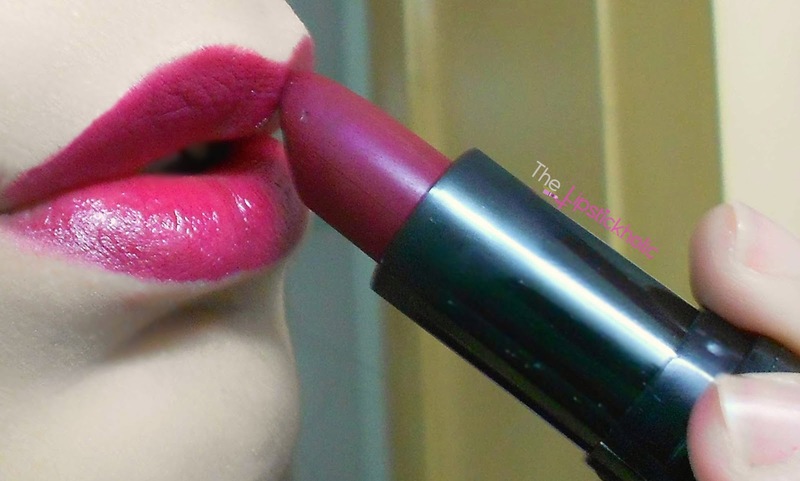 This lipstick is so so so creamy and glides really smoothly on lips. It feels very moisturizing and is great for dry/chapped lips in winters. 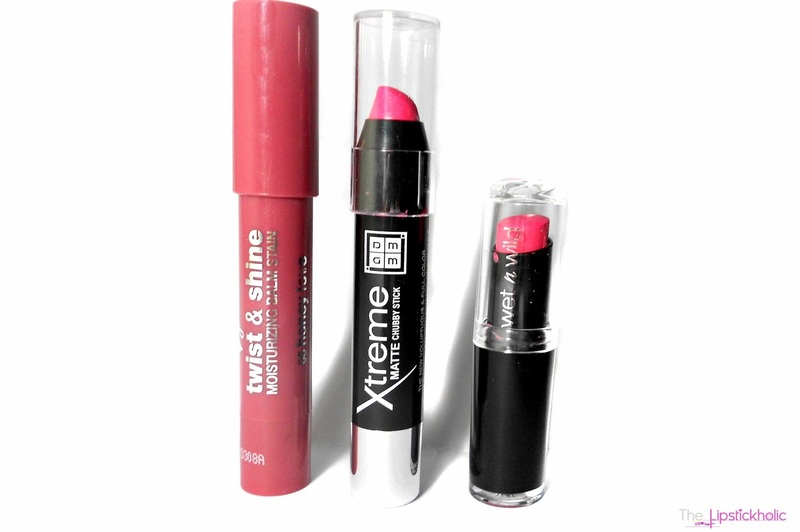 It is very pigmented and provides medium but buildable coverage. The finish of this lipstick is silky/satin. The staying power of this lipstick is pretty great too and it lasts on lips for almost 4-5 hours (which is pretty great for a drugstore lipstick) and then fades evenly. 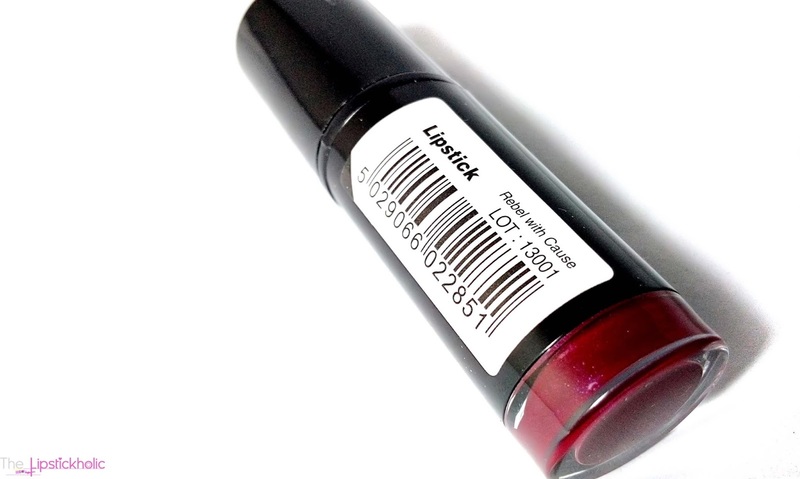 Overall, this lipstick has really impressed with its formula and performance. I can't believe that it performs so well yet is so inexpensive. 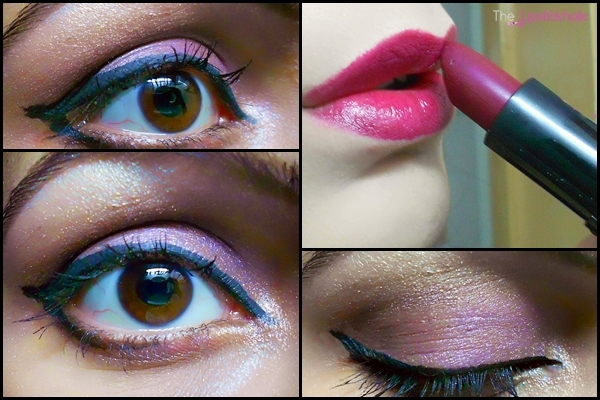 This shade is so gorgeous and is perfect for winters. I definitely recommend you to try these lipsticks and am gonna pick more colors for myself soon. 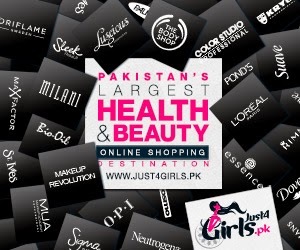 Price & Availability: In Pakistan this lipstick is available online exclusively at Just4girls for PKR 225/- only. 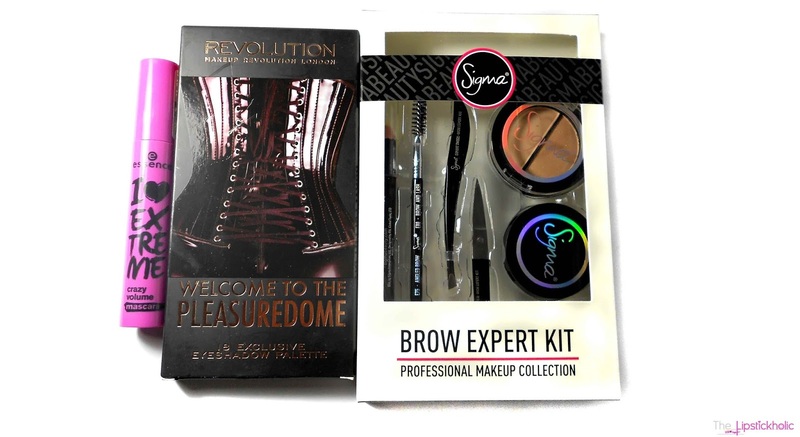 Also available online at Makeup Revolution Website for just £1.00. 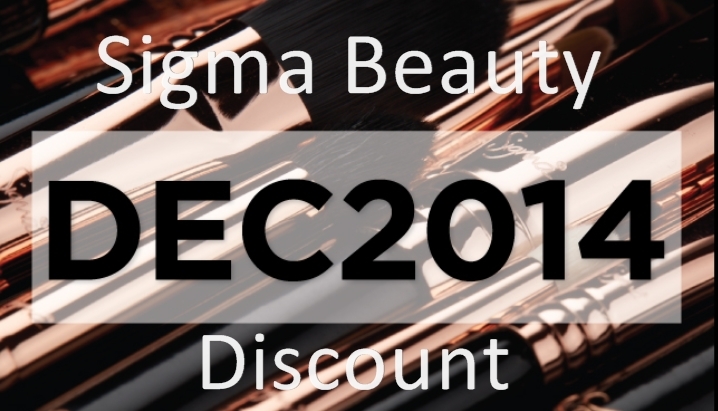 Sigma Beauty December 2014 10% Discount Code...!!! 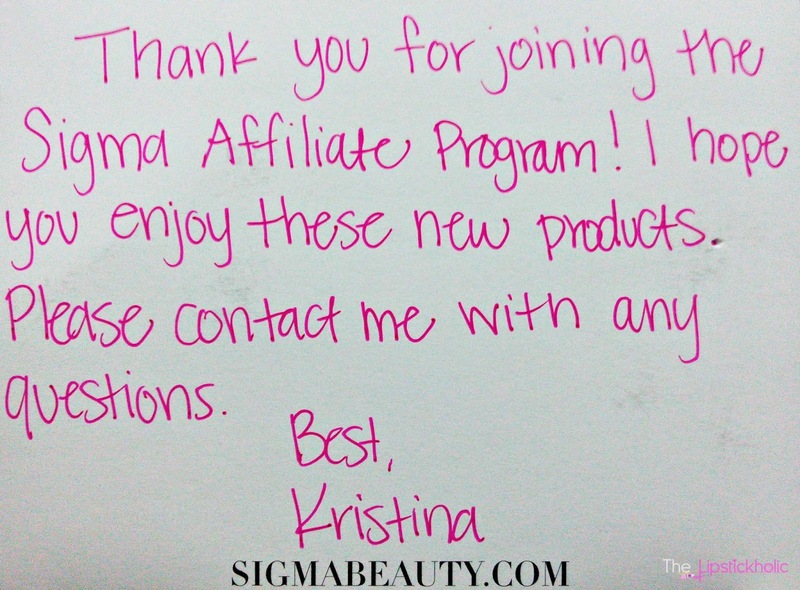 If you are following my blog you would be knowing that am a Sigma Beauty Affiliate now. You can read details on my Affiliate Welcome Package here. As a Sigma Beauty Affiliate, I now keep receiving latest updates on their new product launches and some great discount codes occasionally. Today am sharing the Sigma Beauty December 10% off discount code. There are some amazing products that Sigma Beauty has launched recently that are on my wishlist including their amazing limited edition Ethereal Radiance Collection. 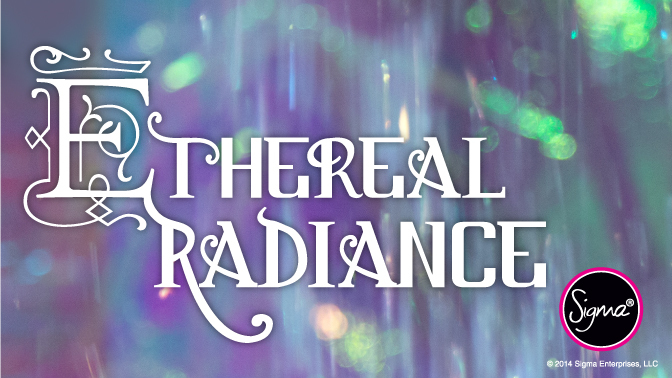 I love the lip switch glosses and the Ethereal Radiance Limited Addition Brush Set of this amazing collection. 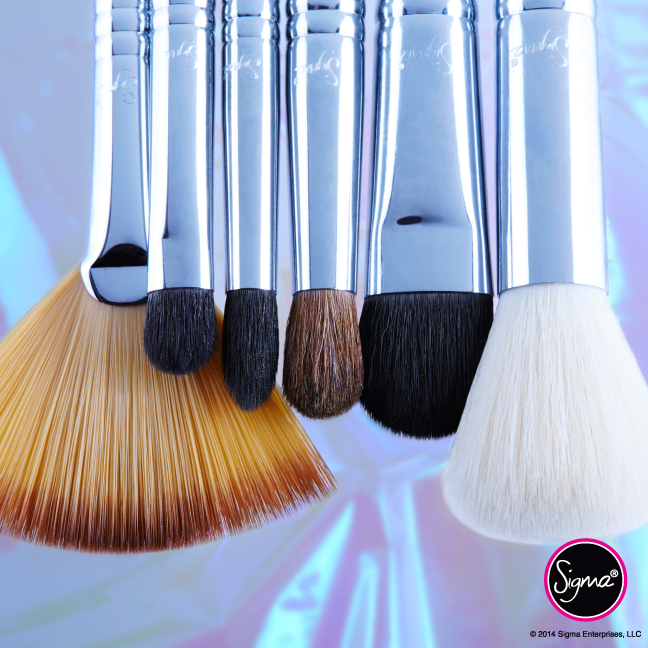 Do you have anything by Sigma Beauty on your wishlist...??? Then its time to complete your Sigma Beauty wish lists as Sigma Beauty is offering 10% off site wide. 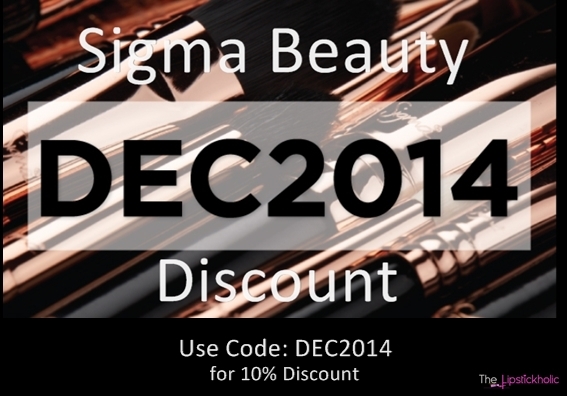 Just use the code DEC2014 at Sigma Beauty to avail this amazing discount. Note: This discount code cannot be combined with any other discount codes or offers. This code is valid till December 31, 2014. Disclaimer: This post contains affiliate link(s). For further information read my complete Disclaimer and PR Policy. Hope you all are doing great and enjoying the winters. In this season, our skin requires some extra care to prevent dryness and harsh effects of cold weather. So pamper your skin more often, apply loads of moisturizers and body lotions. And yes, don't forget to take extra care of your hands and feet too. Recently I tried a new product by "Jo's Organic Beauty" to pamper and relax my feet at home. Am talking about the "Jo's Organic Candy Foot Softener". So let's see what I have to say about this product. 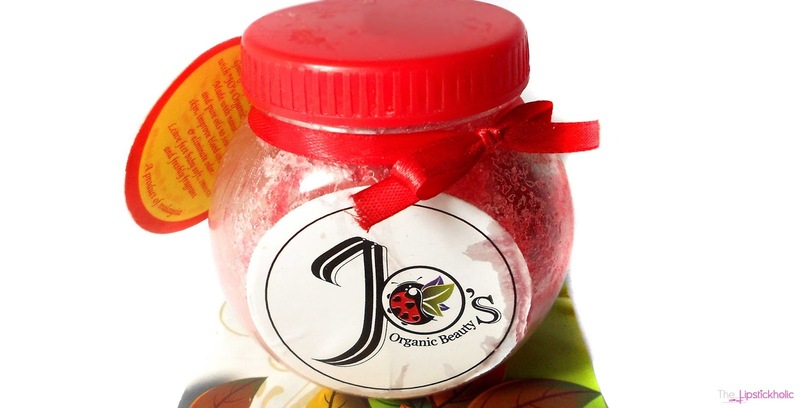 Give your feet a Candy Treat, with “JO’s Organic candy Foot softener”! Made with natural minerals and pure oils to soothe rough skin, improve blood circulation & eliminate odor. Leave feet baby soft, smooth and freshly fragrant. 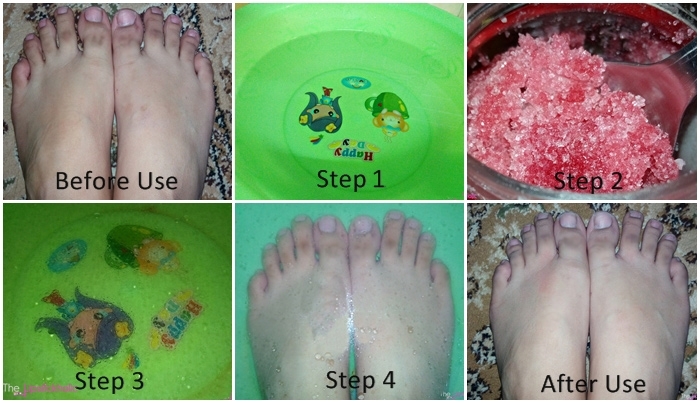 Wash your feet and scrap dead skin. Mix 3 full table spoon of JO's Foot Softener. While relaxing soak your feet for almost 15 minutes. Pat dry and enjoy the great feel. I tried this product a couple of times and I have to admit, it really makes your feet feel soft and smooth. It also soothes dried and rough skin. The instructions to use this product are mentioned on a small card attached with the jar and I use it according to the instructions mentioned. However, I prefer exfoliating my feet after using this product as it softens the dried/dead skin and makes it perfect for exfoliation. This foot softener has a strong minty smell and sensation. The minty smell definitely helps in eliminating foot odor and leaves your foot fragrant after use. It also makes your feet feel relaxed and a bit cold after usage (because of the minty sensation). I not only tried this product myself but also made my Mom try this. She also admits that this product soothes dried and rough skin, leaves the feet feeling super soft and is perfect for a home pedicure. However, it is not a treatment or solution for very dried/cracked heels. Overall, am quite satisfied with the results of this product. It's not a solution for very dried/cracked heels but yes it lives up to it's claim. I love how it leaves my feet feeling soft and smooth. I think this product is perfect for a relaxing pedicure at home. 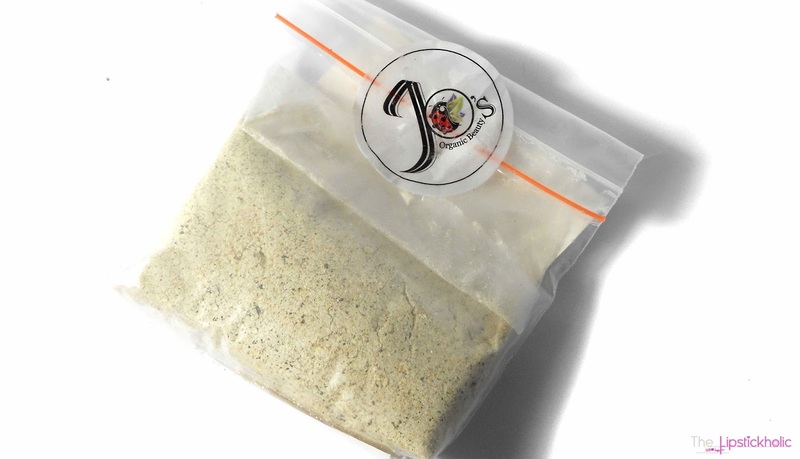 Price & Availability: This Jo's Organic Candy Foot Softener is available online at their Facebook Page for Rs 550/- (almost $5) only. Weekly Asks: Products You Regret Buying in 2014...??? I hope you all are doing well. As second week of December 2014 has almost ended and this year is coming to an end soon. So this month in my "Weekly Asks" segment am trying to ask question that are related to 2014. Name the products that you regret buying this year ...??? 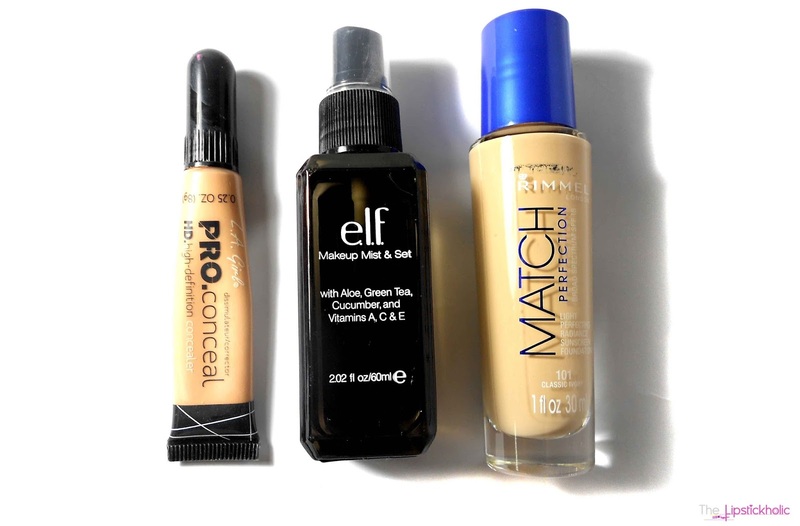 So these are the 3 main products that I regret buying this year. There are a few more but luckily not a lot. 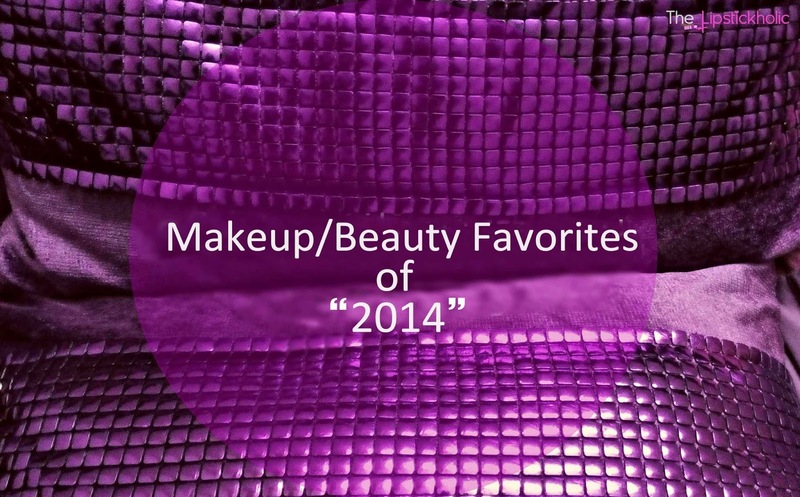 Don't forget to share what products you regret buying this year (in 2014)...??? 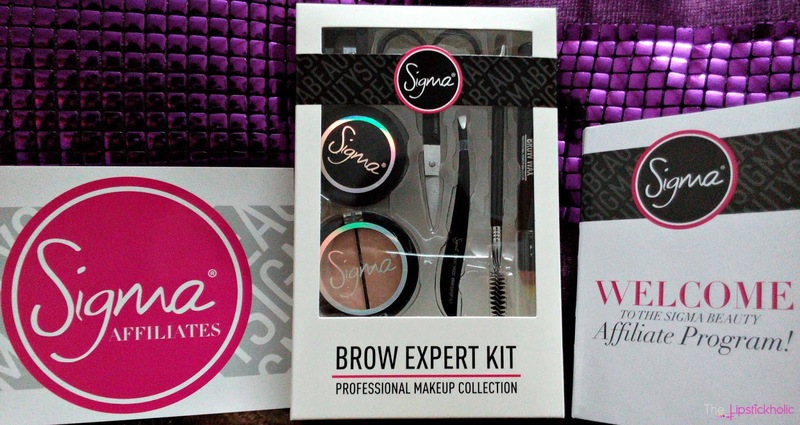 Sigma Beauty Affiliate: My Simga Beauty Welcome Gift...!!! Hope you all are doing great, having fun and enjoying winters. Today I woke up to this wonderful surprise mail Alhamdulilah that totally made my day. Yes.. I got my Sigma Beauty welcome gift and am officially a "Sigma Beauty Affiliate" now. Yayyyyy....!!! I can't express my level of happiness when I opened the care packaging sent by Sigma Beauty. Inside there was a sweet hand written note that made that package even more special. 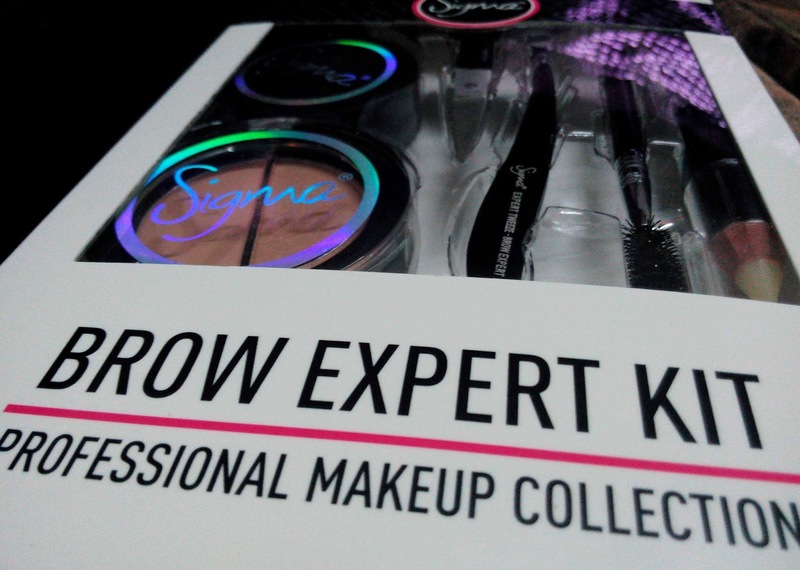 There were two main things that I got in the welcome gift including one Sigma Brow Expert Kit and Sigma E-55 Eye Shading Brush in pink color. Take a look at the things I got. 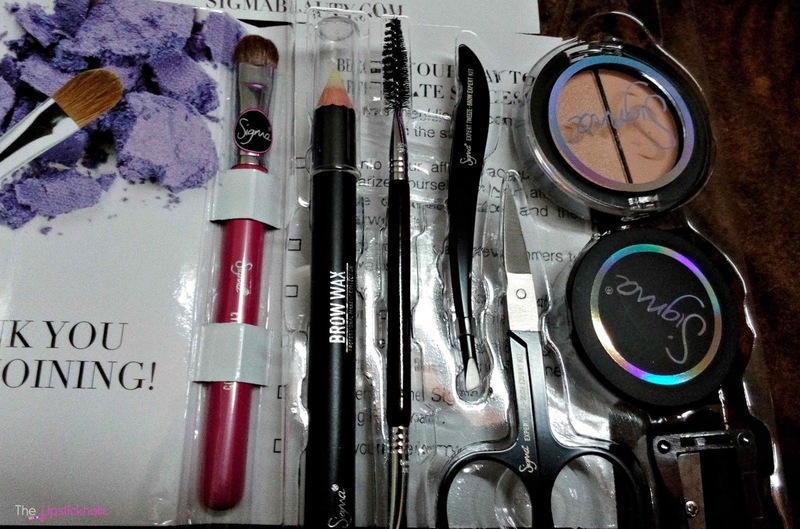 OMG when I saw the Brow Expert Kit inside the welcome package, I was jumping with joy. 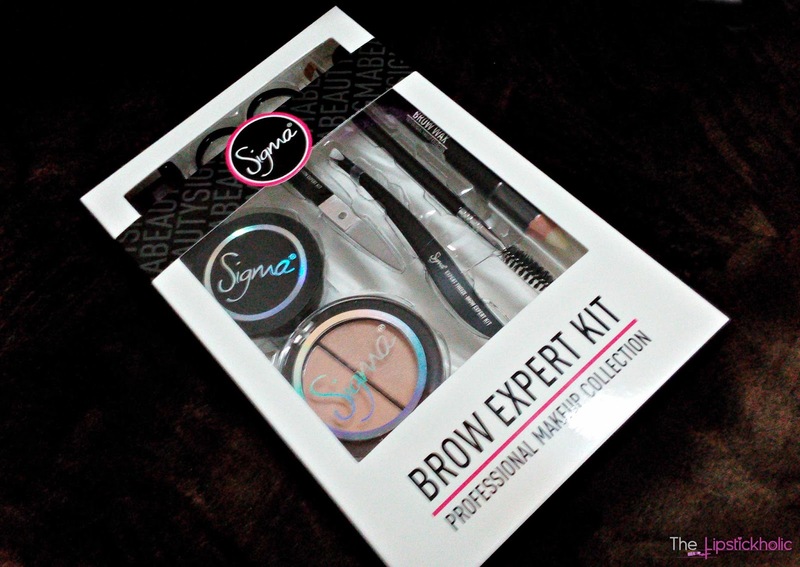 Am loving bold brows these days what else could be a better gift than an expert brow kit by Sigma Beauty. I have pretty thin brows but I am trying to groom and grow them a bit. I really wanted some great brow powders and tools to make shape my brows and make them look fuller. 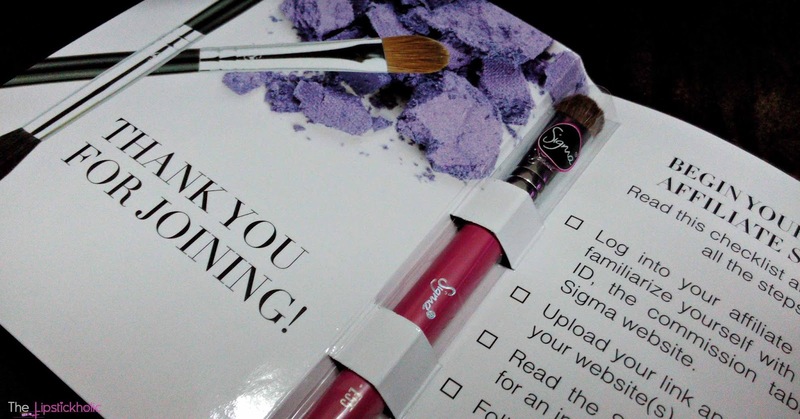 At the end take a closer look at the amazing things I got today in my welcome gift package by Sigma Beauty. Thank you so much Sigma Beauty. I love love loveeeee everything. <3 I would be sharing my detailed reviews soon. You can buy this Sigma Beauty Brow Expert Kit and E-55 Eye Shading Brush that I got in my welcome package from Sigma Beauty Website. They are offering free standard U.S. shipping on all orders with subtotal $50 and above. 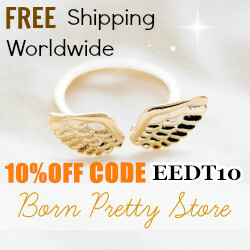 No coupon code required, just select free shipping at check out. Valid for all U.S stated and territories only. Disclaimer: This post contains affiliate link(s). For further information read my Disclaimer and PR Policy. 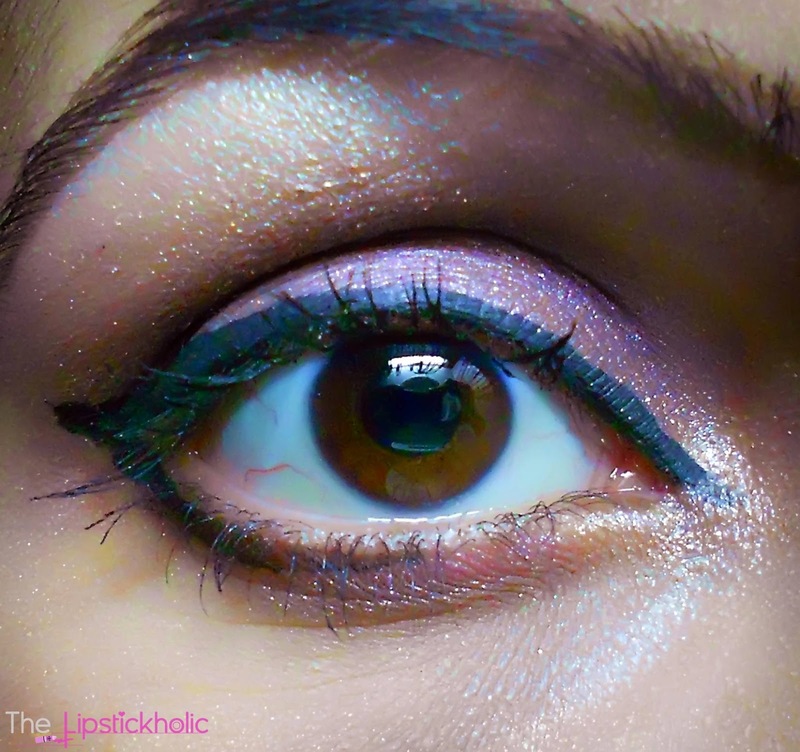 Am not so much into eye makeup but this is something I created few weeks ago while playing with my MUA "Glamour Days" palette. Catrice Photo Finish Foundation in shade "010 Sand Beige"
L.A Girl Pro Conceal HD Concealer in shade "Creamy Beige"
Makeup Revolution Lipstick in "Rebel with Cause"
That's all for now. Hope your like the look that I have created. Don't forget to leave your comments.